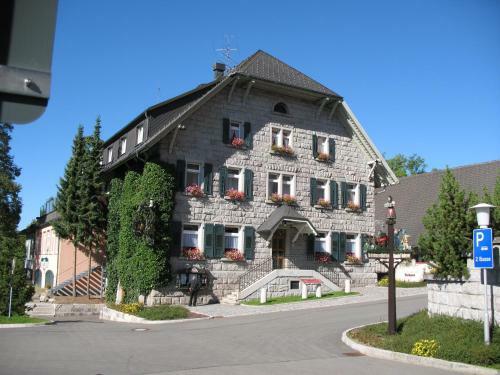 Located 1000 metres above sea level on the site of the Rothaus brewery in Grafenhausen this hotel offers spacious rooms and free WiFi. 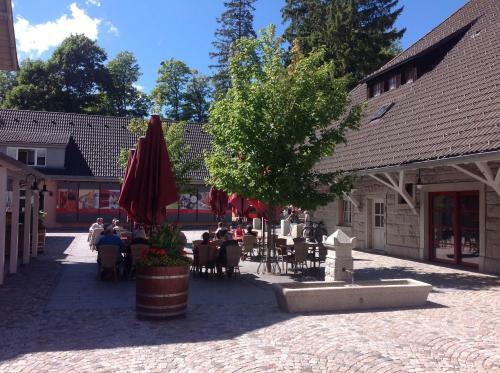 It is surrounded by the wonderful scenery of the southern Black Forest. 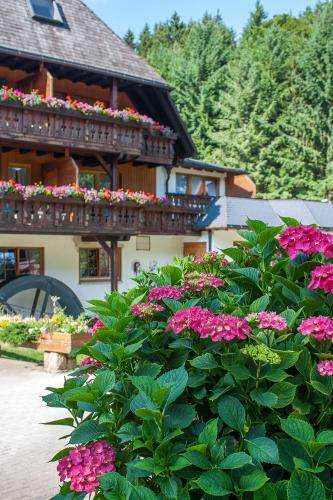 Guests stay at the comfortable and modern rooms of the Brauereigasthof Rothaus or in the guest house Biergits Alpenblick a 3-minute walk from the main building. 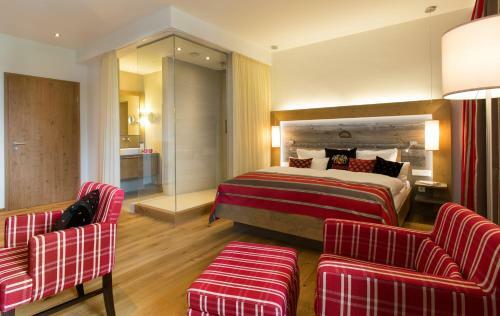 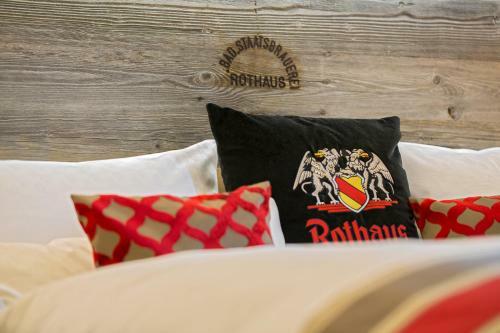 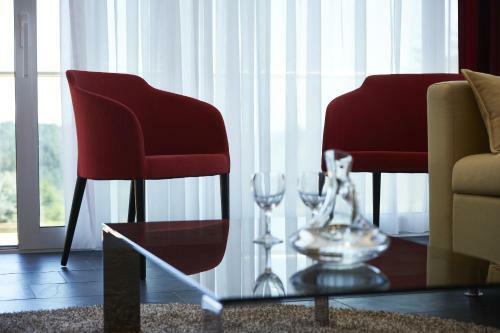 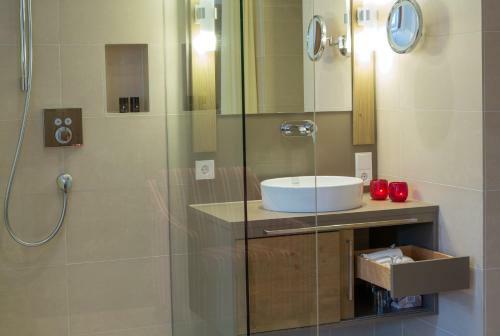 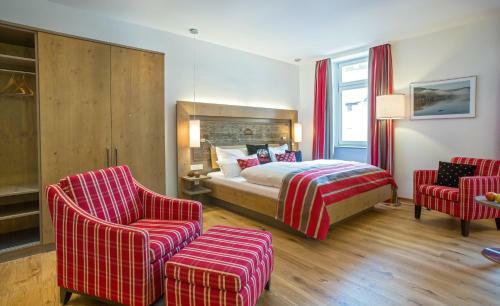 The comfortable rooms include a minibar stocked with chilled Rothaus beers from the on-site brewery. 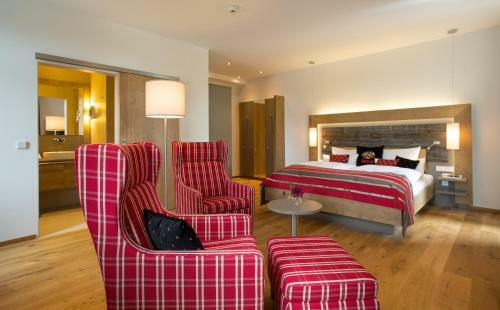 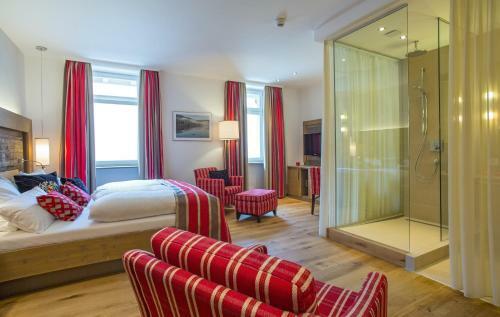 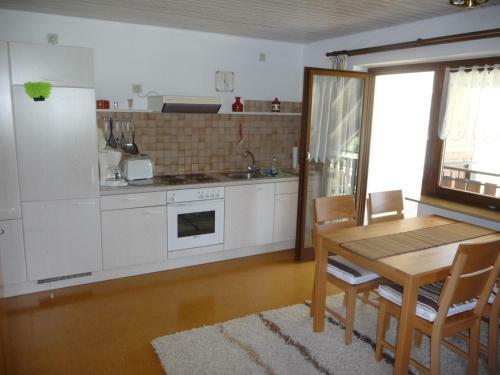 Some rooms feature a balcony overlooking the Rhine valley and the Swiss Alps. 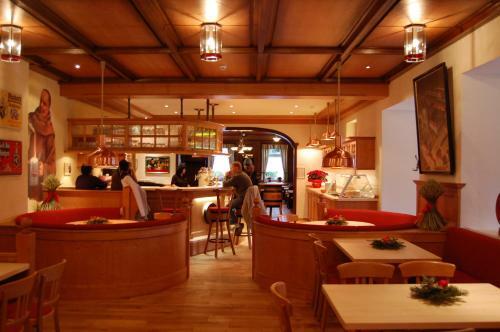 Enjoy a hearty breakfast and specialities from the Black Forest region in the traditional restaurant. 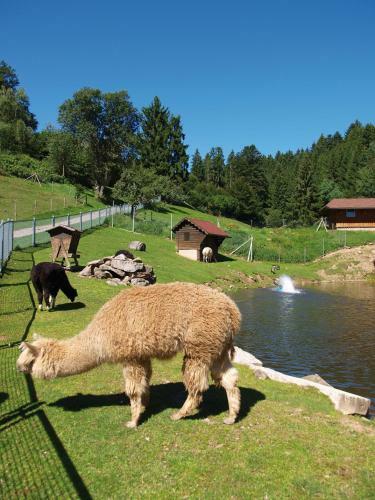 An 8-minute drive takes you to the lake Schluchsee where you can go swimming. 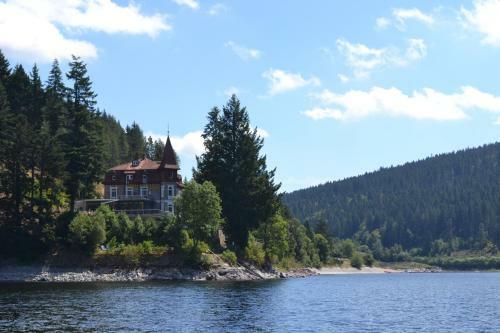 Titisee Lake is 22 km away. 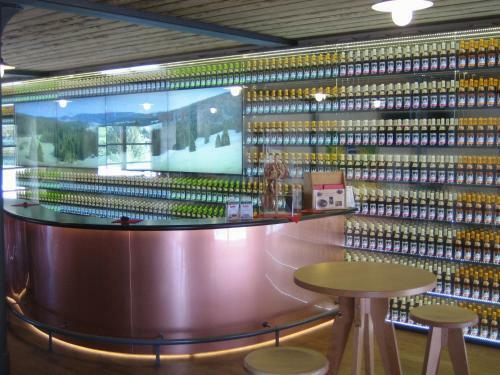 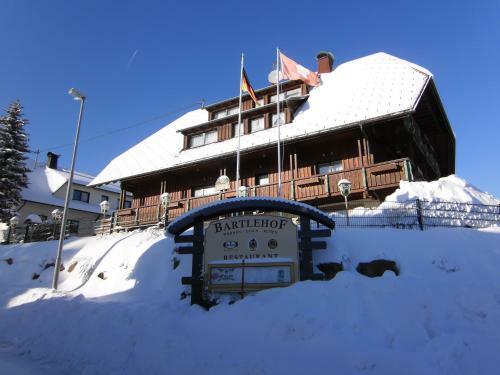 Brauereigasthof Rothaus is also an ideal base for hiking and winter sports as Feldberg mountain is 30 km away. 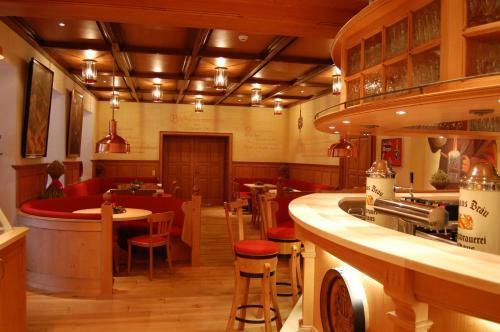 Sankt Blasien is a 20-minute drive away while Freiburg is an hour-drive away.